You’re planning a trip to Italy – OK, so maybe you’re not, but let’s just pretend… You hold on to magazines, bookmark all these websites, save emails somewhere, and before you know it – you’re one hot mess! Everything is scattered all over the place, you can’t find half the stuff you saved ‘somewhere’, and by the time you reach Italy you realize that the list of all those cool places you wanted to visit is back home $#!&%#! Things to do, places to visit, weird things to try… you name it! So now that you have all your ideas, information, and checklist in one place, you’re ready for take off. You’ll have everything right there on your phone or tablet and if you do use a computer somewhere you can always access your account online as well. While traveling it’s always a great idea to journal all your memories while you’re doing them. You can take a journal with you and collect everything as you go along. Moleskine is a great Evernote notebook that lets you easily scan everything into Evernote. 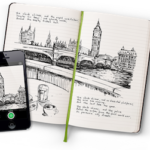 Or you can just type in a journal entry directly in Evernote, take a quick photo, and even scan a cool menu and save it directly into your Travel Notebook – and organize it all when you get back home. 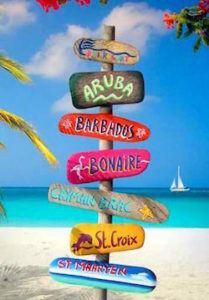 How do you travel – are you that ‘last minute packer’ or do you ‘plan everything to the T’? 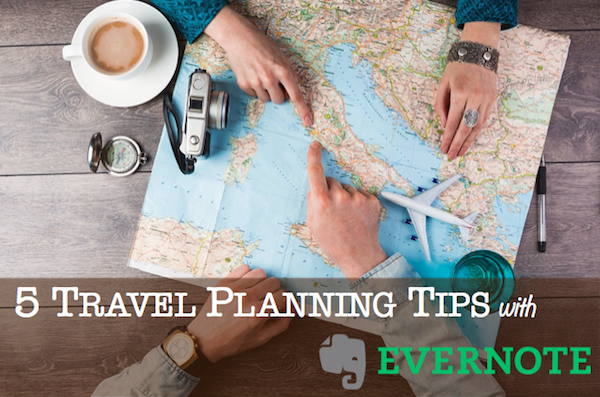 Do you have a specific way of planning for your trips? Please share!